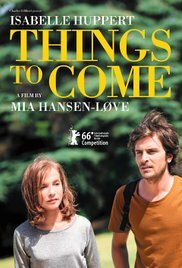 Things to Come is a typical French drama in that it is almost more a snapshot of life than a tale with a definitive ending. Isabelle Huppert delivers a compelling performance in the lead role as a woman whose stable life suddenly turns on its head. 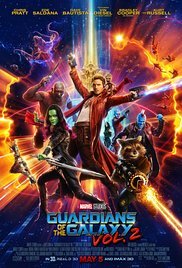 The supporting cast are also excellent and, all in all, it was a most enjoyable and thoughtful movie.